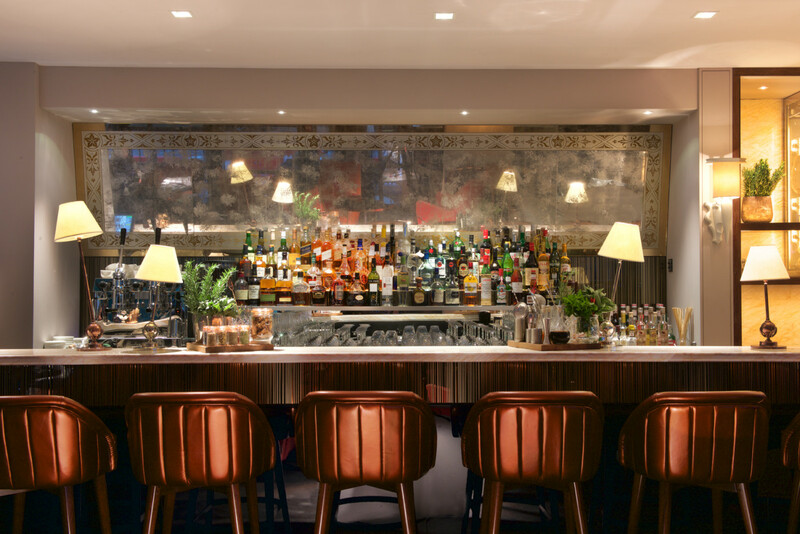 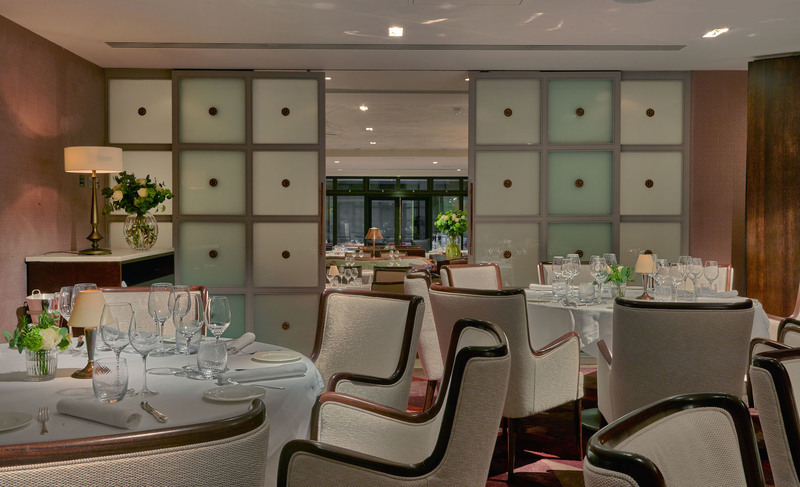 Located on Saville Row, Sartoria restaurant has undergone an extensive refurbishment by well-known interior designer David d’Almada of Sagrada. 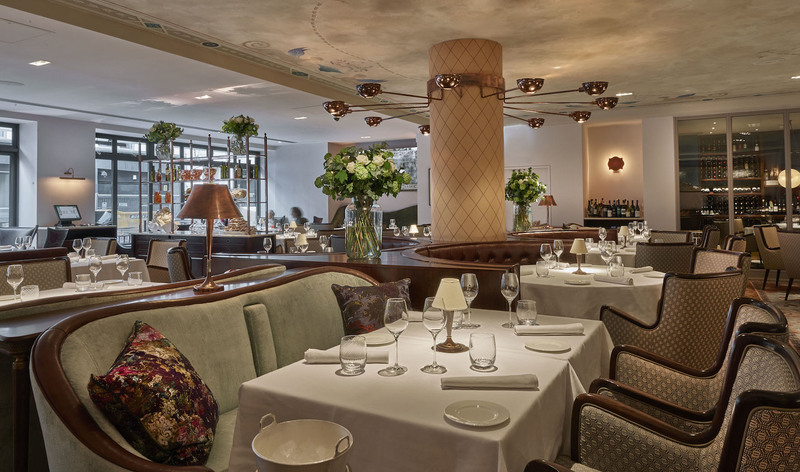 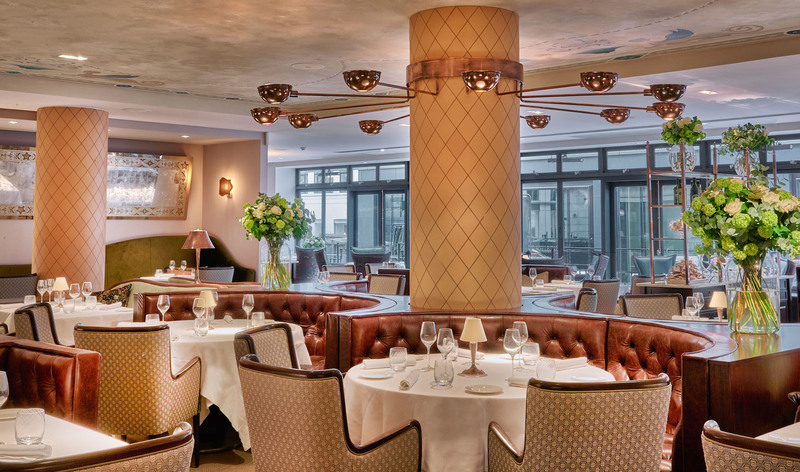 Taking inspiration from the street’s tailoring history as well as the restaurant’s Italian heritage, the new design encapsulates the glamour and romance of 20th century Italy through a delightful palette and a contrast of striking materials. 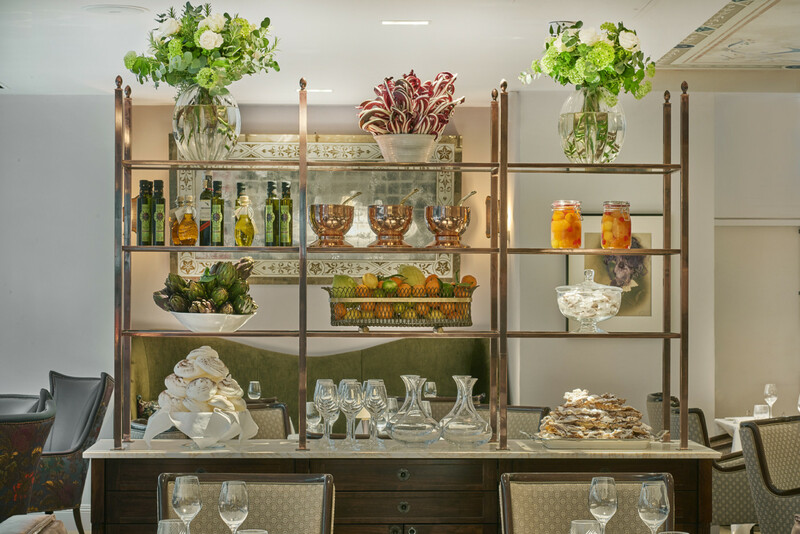 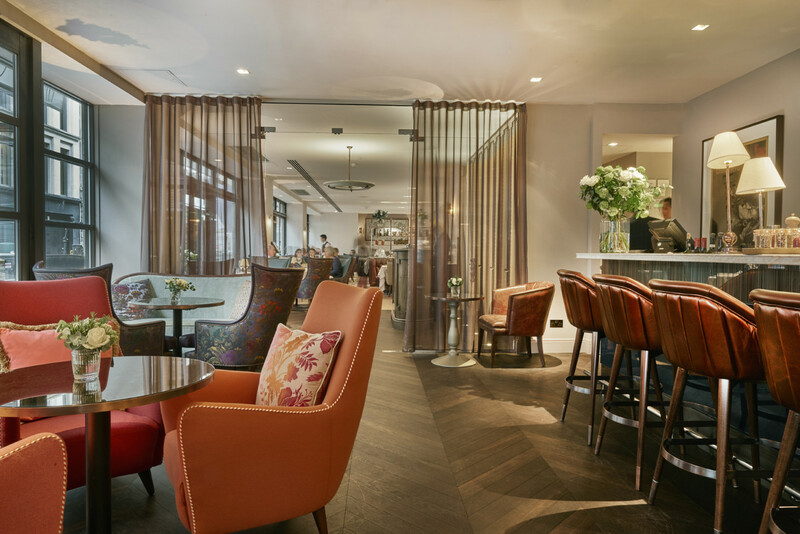 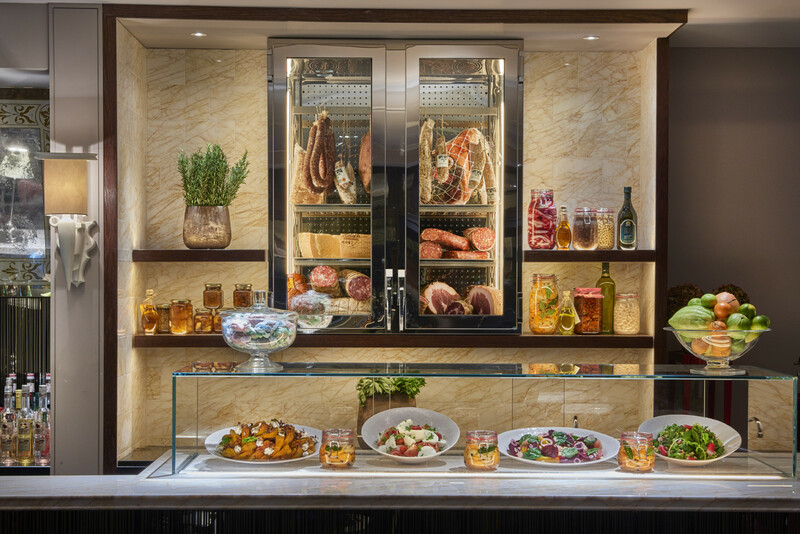 The vibrant décor creates the perfect environment to enjoy the Italian feasts led by Chef Patron Francesco Mazzei. 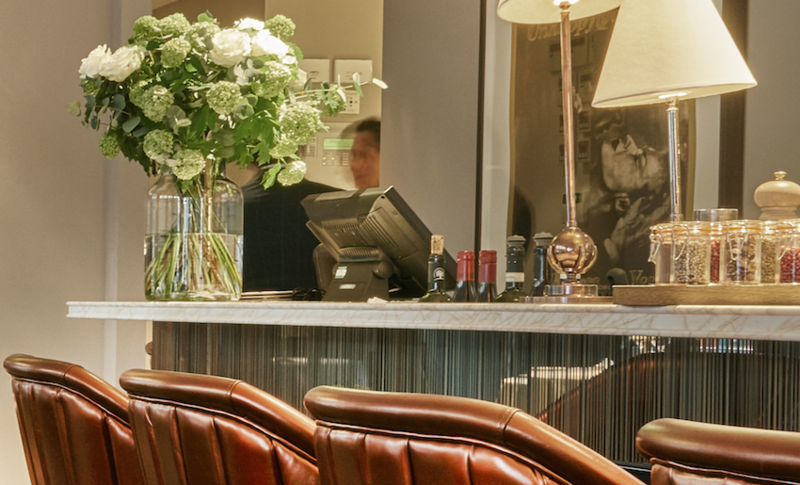 Materials: Golden Spider, Bianco Carrara and Nero Assoluto.